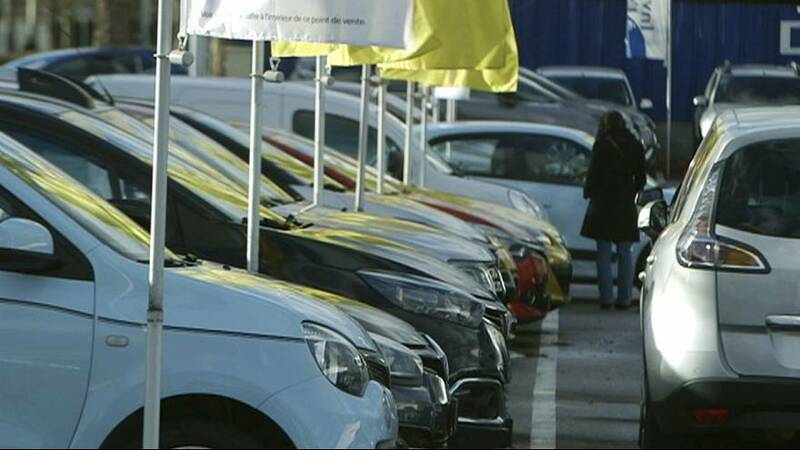 European car sales grew by a strong 7.3 percent in September to reach a record for the month. Renault posted the largest gain with an 18.7 percent increase even as growth in its home market – France – was lacklustre, up by 2.5 percent. Fiat Chrysler jumped 14.2 percent, helped by double-digit growth in Italy, Spain and Portugal. Volkswagen, one year after its emissions scandal came to light, posted a 3.3 percent advance in European registrations at the VW brand, its fourth-best monthly result this year. The total number of registrations of new passenger vehicles in the European Union and the European Free Trade Association rose to just under 1.5 million. The only major manufacturers to see sales falls were Peugeot Citroen and Ford according to data from the Brussels-based Association of European Carmakers. September is a seasonally strong month with buyers traditionally out in force. There were increases for smaller so-called volume vehicles and luxury premium cars alike. BMW, Mercedes-Benz, Audi and Lexus posted double-digit or near double-digit growth.